The trip is appropriate for adults, and no particular Judaic background is needed to enjoy the program! View our Photo Galleries for Hartman 2018, Hartman 2017, Hartman 2016, Hartman 2015, Hartman 2014, Hartman 2013, Hartman 2012 and Hartman 2011. Get a glimpse of what the experience was like for our Temple Emanuel participants! 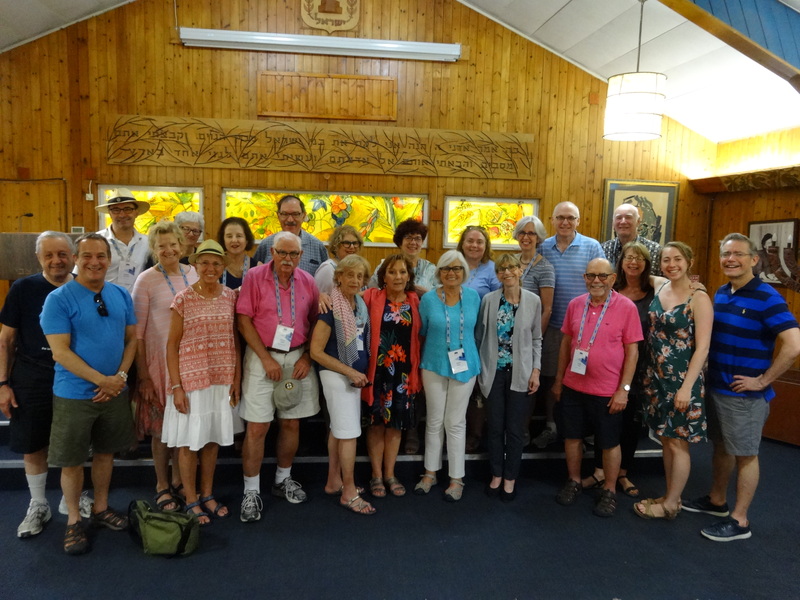 We encourage you to reach out to any of the 185 Temple Emanuel members who have already traveled to the Hartman Institute in Jerusalem with us for information on their Hartman experience. Questions? Please contact Trip Chairs Amy Klein and Brian Lefsky with any questions, and to let us know if you’re planning to come with us to Israel this summer!